Power BI is becoming very popular as a Business Intelligence solution. From a single user who wants to analyze some local data up to large enterprises who want to dive into huge volumes of data: Power BI is the tool! 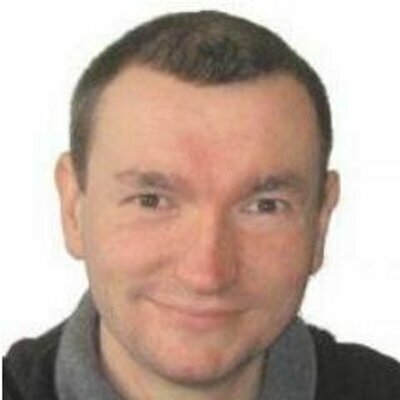 But as the tool gets more popular, there are also more people bumping into limitations: Sources which are not supported, missing data transformations, limited machine learning possibilities, ... .
Another issue is that data science teams are often used to different languages than the DAX and M used in Power BI. To overcome these problems Microsoft added support for two popular data science languages to Power BI: R and Python. 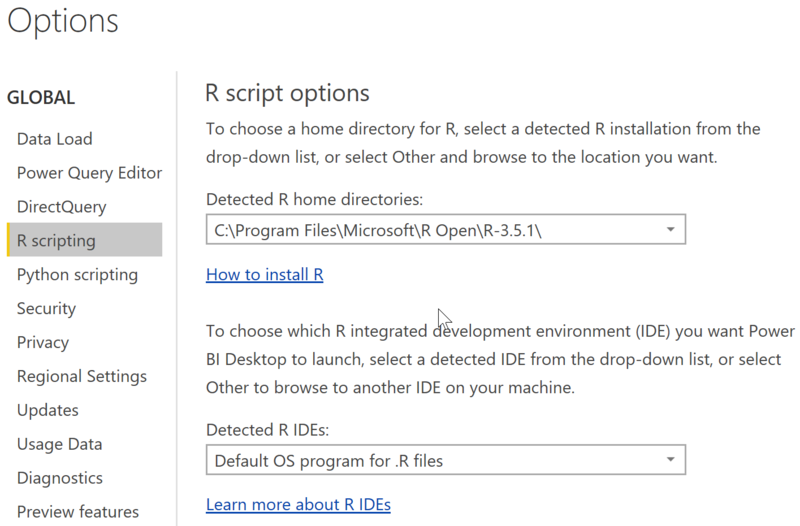 R is already supported in Power BI Desktop as well as the Power BI Service since a few years. 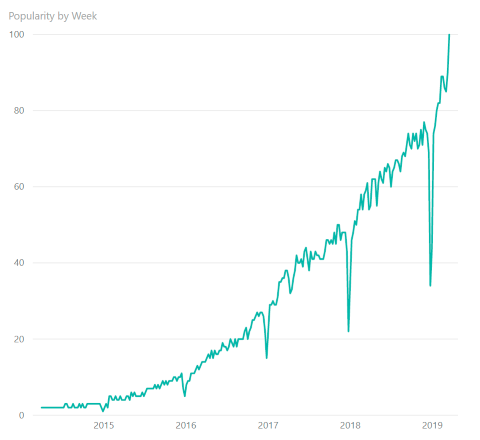 Python is more recent and support in the Power BI service was added just a few months ago. 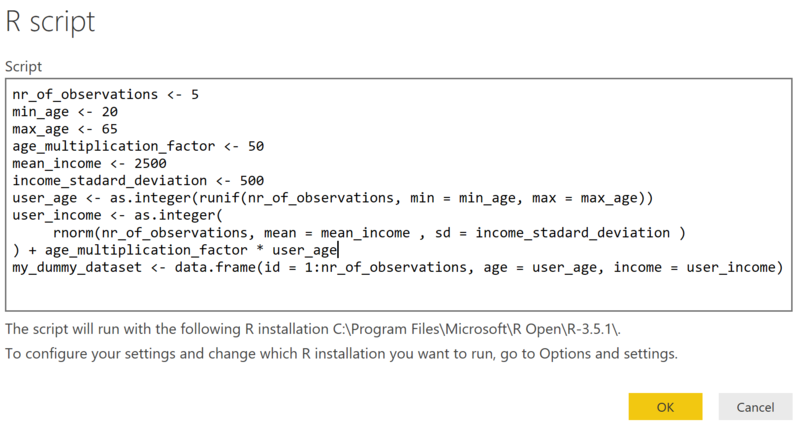 Before we can use R, we must first download and install the R framework. Both the CRAN as well as Microsoft R are supported.